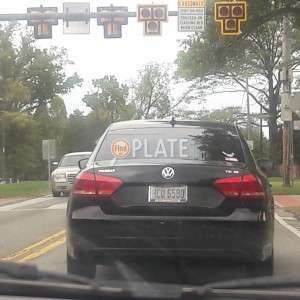 No videos found for plate number HCU6580 in Ohio, United States. click here to add a video. 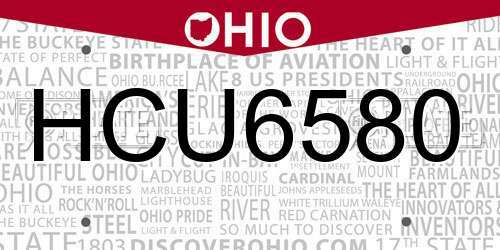 No owners found for plate number HCU6580 in Ohio, United States. click here to add an owner. 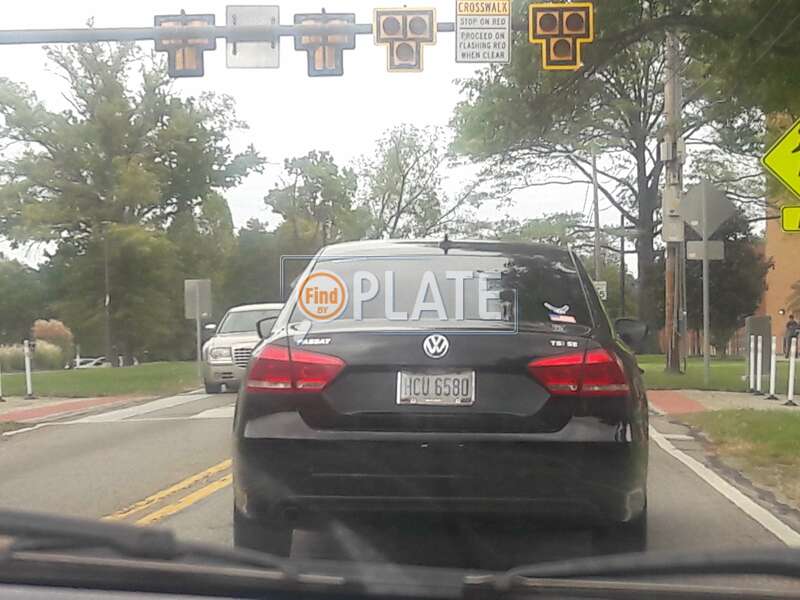 No related websites found for plate number HCU6580 in Ohio, United States. click here to add a related website. This man harassed me and my family for more than 20 miles. He tailgated, cussed at us, and he followed us from N Nelson Rd near Nelson Park all the way to the Easton area. He only stopped when I pulled into a parking lot where a Columbus police officer was parked. This guy is not mentally stable and may be a danger to other drivers. Please report him if you see or have an encounter with him.